A Night of Blues with "Dr Sean, PhB" Fullerton!! "Dr Sean, PhB" Fullerton will be performing nuthin' but the Blues tonight!! 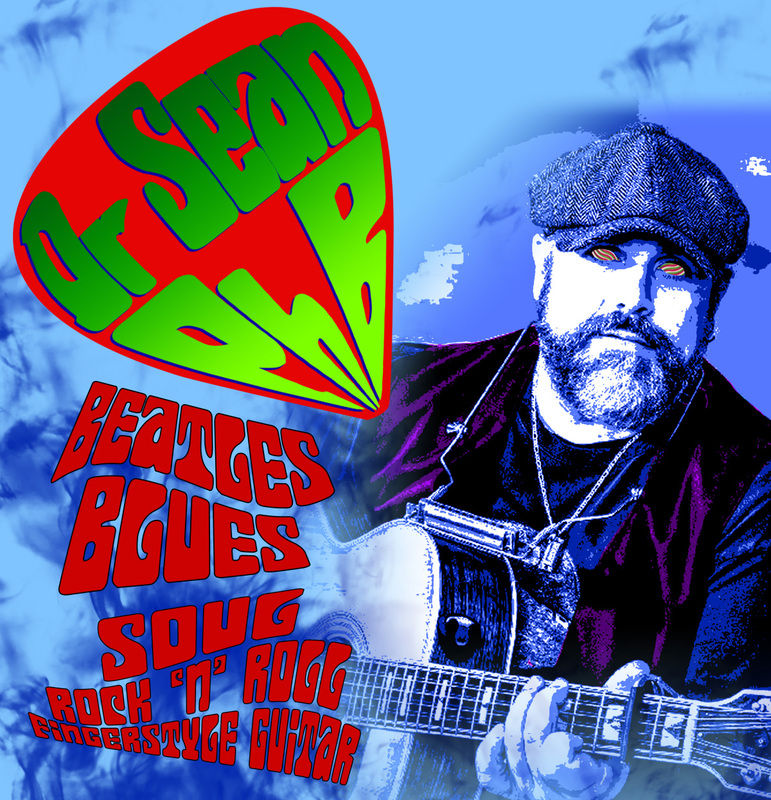 "Dr Sean, PhB" has been a very busy solo Acoustic/Electric musician, singer/songwriter, recording engineer and producer for over 23 years, specializing in The Beatles, Blues, Soul, Rock 'n' Roll, and Fingerstyle Guitar covers and originals. Using a wide variety of guitars, harmonicas, tons of guitar effects, live and pre-recorded guitar looping, Bose and Cube sound systems, "Dr Sean, PhB" performs for restaurants and pubs, weddings, parties, corporate events, libraries, and senior facilities throughout New England.